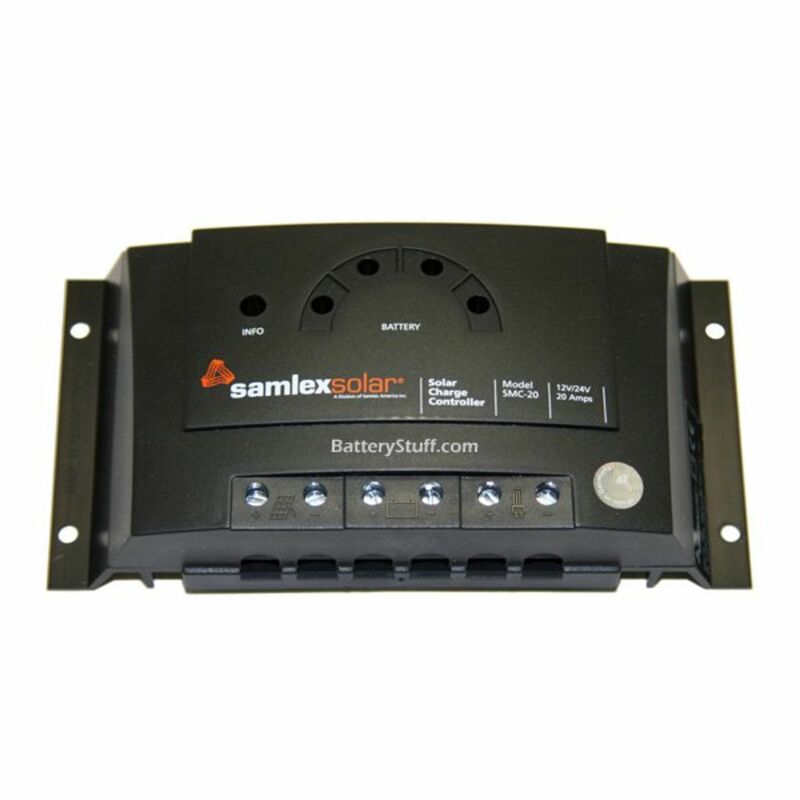 The Samlex SMC-20 charge controllers are equipped with an electronic fuse, thus ensuring the optimal protection. 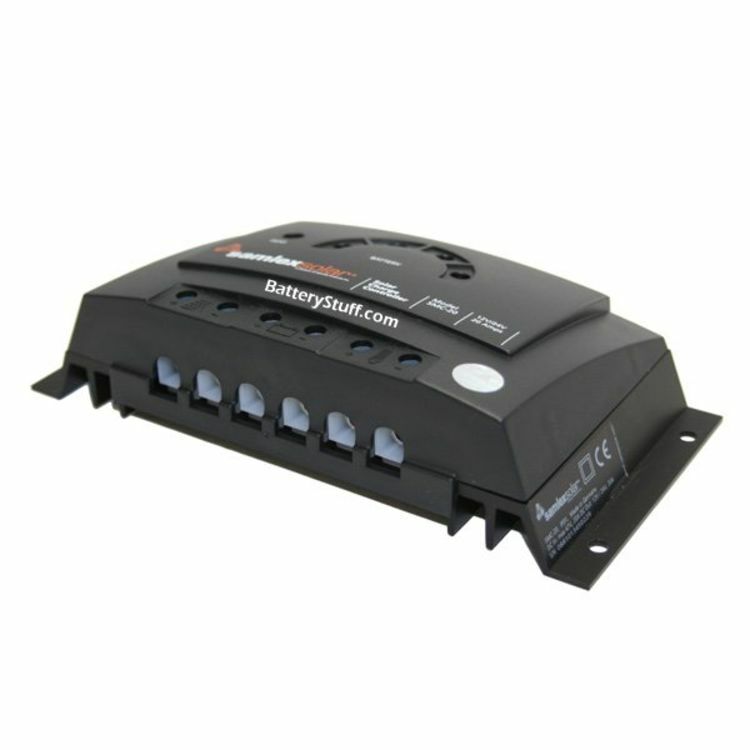 They operate on the serial principle, and separate the solar module from the battery in order to protect it against overcharging. 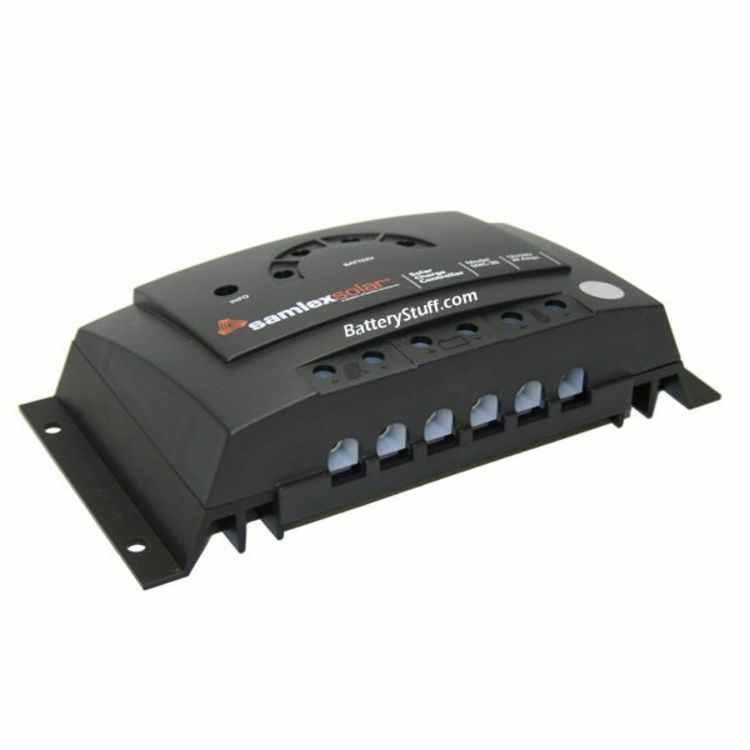 The SMC-20 charge controllers are universal charge controllers, which means they can be used with lead-acid batteries or gel batteries without the need for complex configuration settings.For larger projects, the charge controllers can also be equipped with special functions. These include the night light function, and selectable charging plateau and deepdischarge protection voltages. Do you own the SMC-20? Please, tell us what you think about it. It helps us provide you with better products. Please note that it may take up to 72 hours for your review to appear.